When you chair a company, you understand the urgency to drive revenues every day. 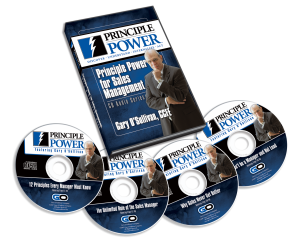 You know that sales leaders and sales managers have to transfer the principles, behaviors and skills to their sales people. 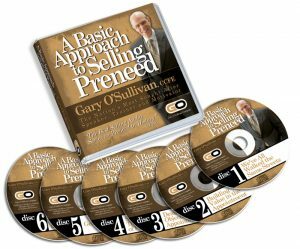 You know that sales people have to acquire the proper selling habits and hone their skills every day. 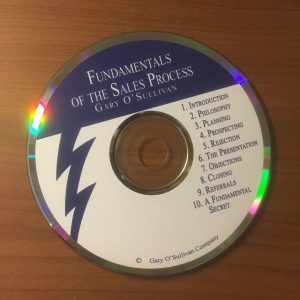 Gary O’Sullivan’s time-tested principles for leading and managing a sales organization—for selling excellence and keeping the sales culture alive and thriving—unquestionably represent the BEST opportunity for developing a sales organization. Partnering with GO is how you keep your sales organization selling at its BEST!